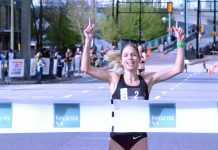 Riding high on cloud nine after taking down the 28-year-old Canadian marathon record Sunday, October 20th at the Scotiabank Toronto Waterfront Marathon, Lanni Marchant indicated that her season is not over just yet. 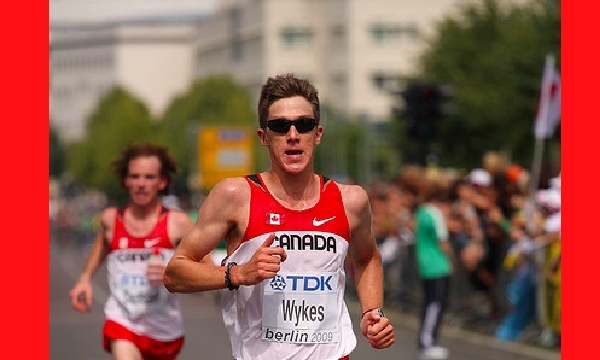 She has one more race to do, the November 23rd Chiba Ekiden in Chiba, Japan, as a member of Team Canada. She also has shorter-distance track goals on the horizon. Marchant finished the marathon in 3rd place in 2:28:00, a personal best by more than three minutes. Marchant’s training partner Krista DuChene finished next behind her; also bettering the time Sunday, by finishing in 2:28:33. Sylvia Ruegger set the record at the 1985 Houston Marathon in 2:28:36. “Oh I’m going to be up on cloud nine for a while,” said the 28-year-old. “The main plan is to get on the track and do some shorter stuff,” said Marchant. And after she legs-ups for Canada at the ekiden, she will transition to winter training in preparation for spring track, with a stint in Kenya. Even though Marchant qualified for the 2014 Glasgow Commonwealth Games with her marathon, she will also seek the 10000 metre qualification standard. 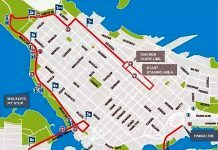 Shortly before the Toronto marathon, Athletics Canada released the qualification time for the marathon only and set it at 2:35. 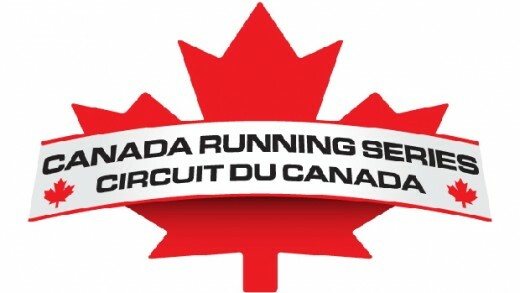 The remainder of the distance standards have not been released yet, so the assumption is that Marchant will need to run a potential B-standard of 32:05 or the A in 31:45, which reflects the 2013 Athletics Canada requirements for the 2013 world championships. “My goal would be 32-low or better,” she said.